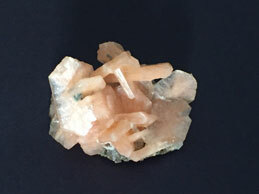 Rocks and Minerals section contains a variety of specimen found in Indian subcontinent. 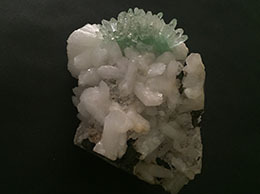 It includes rocks and mineral specimen such as Agate, Roselite, Calcite, Quartz, Crystal, Scolecite, Okenite, Heulandite, Mesolite, Scolecite, Stilbite, , Apophyllite, okenite, cavansite, Geodes. These rocks have exotic natural formations. 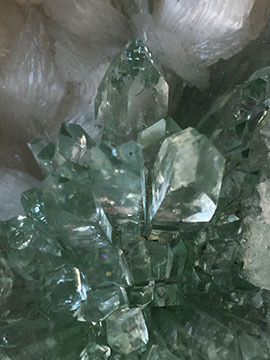 One can see the natural wonders and its creation in these rocksOur collection of these exotic rocks specimen are directly from the mines. Some of the specimens are totally untouched. In some specimen we remove the extra matrix from the specimen to give the glimpse of the main formations and its beauty. 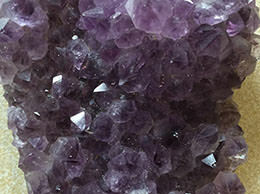 Our collection of these exotic rocks specimen are directly from the mines. Some of the specimens are totally untouched. In some specimen we remove the extra matrix from the specimen to give the glimpse of the main formations and its beauty.